Capture and edit your important tutorial videos at one time. This software is capable enough to record all screen activities along with audio information generated from computer terminal. 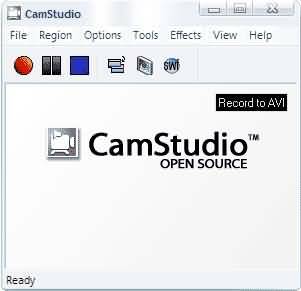 CamStudio is well known as an industry standard software program that possess on built in type advanced SWF processor. It can easily turn AVI files into bandwidth friendly, mean and lean video flash videos. This software do not pose any limit over recording time but it also lacks in editing feature. 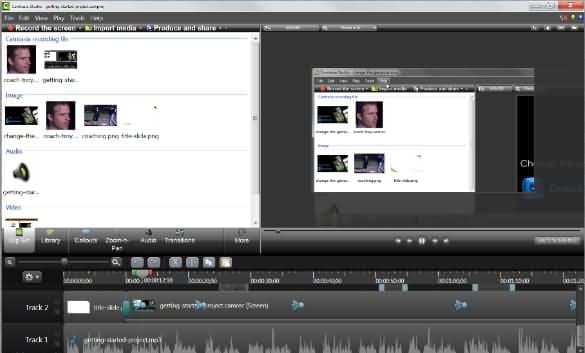 With this latest software tool it is possible to capture videos by focusing on whole screen of desktop computer. This tool is available for simple PC as well as for MAC platform and users are able to access some of its basic features for free whereas full featured version is available with payment of $29. 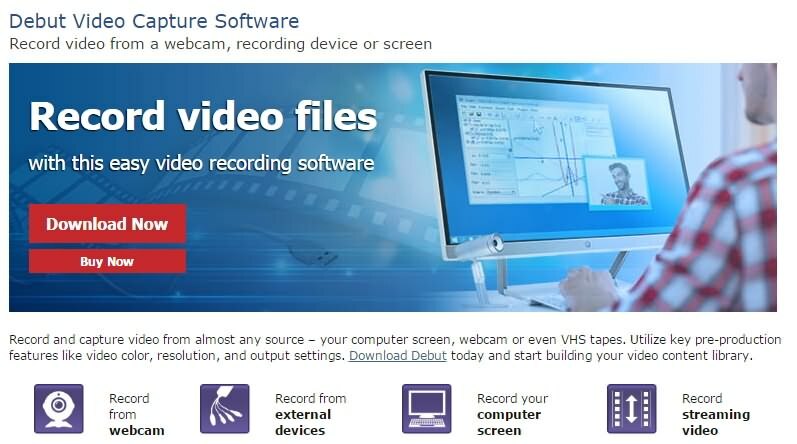 It extends support to almost all popular file formats like mov, mp4, mpg, flv, wmv and avi. Users are also able to add captions to all videos but it do not have editing feature. 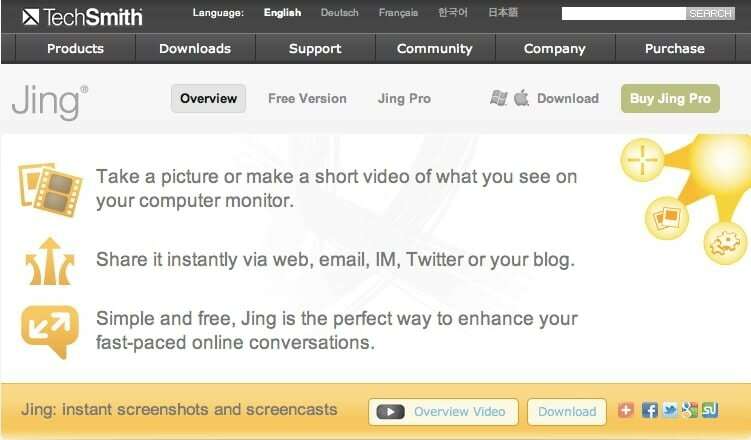 Jing provides all basic video creation features along with ability to add visual elements like images etc. You can also share your files with others easily but the sad part is that it can support recording only for 5 minutes at max. Users can enjoy few basic editing features on this platform. It works perfectly on Mac as well as PC and can be accessed for free. Quicktime is dedicated to iOS devices but it possesses very powerful recording abilities along with few basic editing tools. 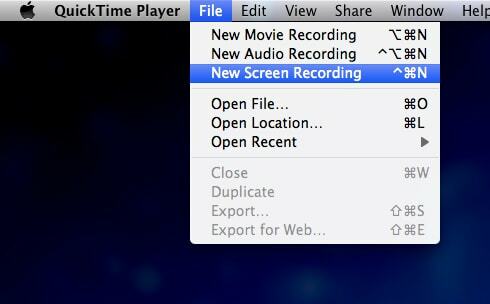 You need to use external software for merging audio to the video created by Quicktime because it cannot record audio from your computer. If you want to use this software on your Mac platform then you need to pay amount between $20 to 79. With this variable price range you can choose numbers of features as per your professional needs. The basic editing feature offered by iShowU is very useful for beginners too. Classic editing and capture tool that is used by most of Udemy Instructors for capturing interactive course content. It comes with powerful capture and editing platform. The user interface is very interactive and easy to operate. It can meet all your advanced editing as well as recording needs. Price range is very high that beginners cannot afford. It demands a powerful PC for proper operations. If you want to upgrade then you have to pay $99. Editing feature is little complicated. Filmora extends its support to all popular video file formats and it will known for its higher resolution with improved audio recording feature. The basic recording features can be accessed for free. Price range is comparatively low. Possesses very powerful editing tools along with advanced templates. Lifetime Upgrade facility is available. It cannot be operated on mobile devices. It is not possible to record screen and webcam at the same time. This is one of the highly recommended software tools for Mac users due to its user friendly interface and stable video creation ability. You will be amazed to see the picture quality offered by ScreenFlow and its advanced audio recording ability. Highly powerful editing feature that help users to create customized content. It works on iOS platform. ScreenFlow do not possess any asset library. It cannot be used by Window users as designed for Mac platform only. With all above recommendations it is much easier to choose the best video recording software tool for Udemy course content creation. If you need just few basic features then free versions are best to use but incase if you want to impress students with highly interactive and crystal clear video content then prefer to go for paid versions. If you don’t want to create videos by your own then it is good to go for third party services, prefer to find some free lancers or services like VideoPixie. But these third party services are even more costly as compared to paid software tools. If you have basic software skills then it is good to spend some time to learn the tools discussed above and then star with your own video recording, it will definitely result high quality with low expenses.